The High Voltage Rock N Roll Radio show is dedicated to playing all the genres of hard rock and metal, especially obscure and independent artists, as well as unusual or rare songs from larger bands. Cannon, along with his fellow programmers have done several interviews in the past with local bands such as Malikai, Surrogate Sons, The ‘Tards, Rocker Lips, Ancient Creation, Ares Kingdom, Meat Shank, and The Outta Styles. Calvin Maxwell Cotton lll – The rock n roll strongman of metal Calvin Maxwell Cotton lll is said to torment his neighbor with an eclectic mix of pop punk, obscure eighties rock, and metal that suits his taste. He wants you prepared to expand your mind and new bands introduced all night long! Jon Willis – Big Jon is a self-proclaimed metal-head and his style is to play the heavier bands, but is liable to play almost anything hard rock and metal. 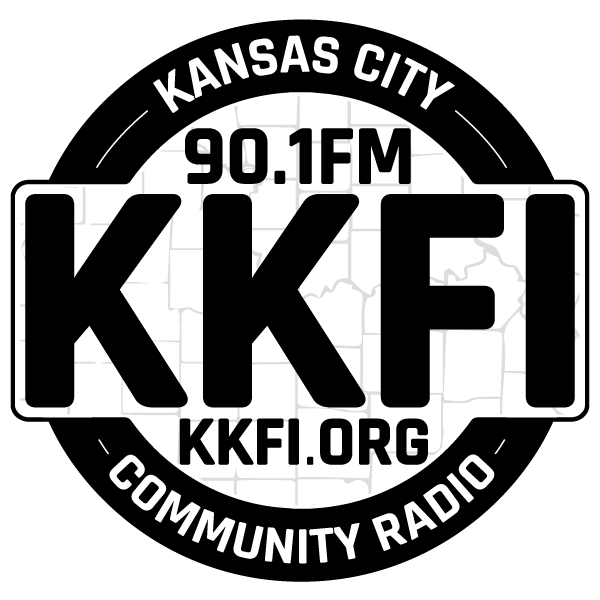 Travis Sloan – Terrible Travis Sloan is a long time KKFI volunteer and worked with Curt Mason. Travis’ philosophy is to do a radio show that is different from radio shows in Kansas City, and to play most any genre of rock n metal. Anarchy Al was born on the date of Black Sabbath’s first album was released. Al has been a long-time metal fan and took photos for the Los Angeles metal zine Rock News. He moved to Kansas City in 1994 and has remained involved with rock n roll. Al loves to bring in local sets and heavy sets to complement the programmers just as he did when he worked with Curt Mason.